Leasing a car seems like a great way to save some money, but it may not be worth it in the long run. 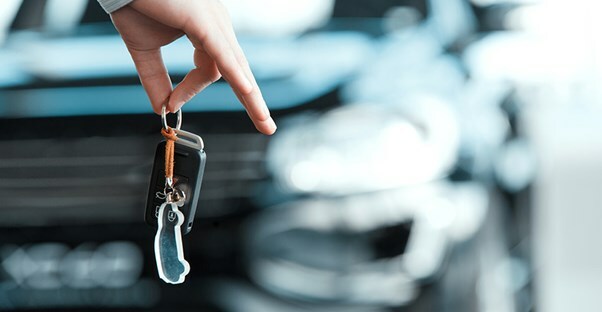 If you aren’t sure if this option is best for you, these pros and cons may help you decide whether you should lease your buy your next car. Leasing a car decreases the amount of money you’ll have to spend on a down payment if you pay any at all. Many companies choose to forego a down payment, but if you have to make one, it’ll be far less than if you decide to purchase a car. Purchasing a car gives you fewer options since you have to stay within your budget, but when you lease, you have a wider variety of vehicles to choose from. This means that you can choose a nicer car with better features. You can even choose a larger vehicle—a sedan rather than a compact. When you lease a car, your monthly payments are going toward the depreciation of the vehicle while you own it. Overall, this means you’ll pay less per month than if you were to purchase a car because buying a vehicle means you’re paying for the total value regardless of depreciation. GAP coverage is an extra insurance policy that covers you if your car is totaled and the amount your insurance is willing to pay totals less than the value of the vehicle due to depreciation. Many companies choose to automatically include GAP coverage in your insurance policies when you lease a car. Leasing a vehicle limits the amount of driving you can do per year. Most companies choose to allow drivers 12,000 annually, but you can negotiate a higher mileage. Some companies also allow you to get a high-mileage lease if you anticipate you’ll drive over the allotment. If you go over your maximum mileage, you’ll be required to pay a penalty. "Excessive wear and tear" is when the company you’re leasing your car through decides that you’ve damaged the car beyond what is considered normal. Unfortunately, it’s up to the company to decide what’s normal and what’s excessive. Leasing a car requires you to take the utmost care of every part of it until the term is over. If you don’t like the vehicle you’re driving, you may be stuck with it for the rest of your contract term. If you do need to terminate your contract before it’s concluded, the cost of doing so is sometimes higher than if you were to finish out your contract.